Flowers and greenery can add colour, flow and formation. 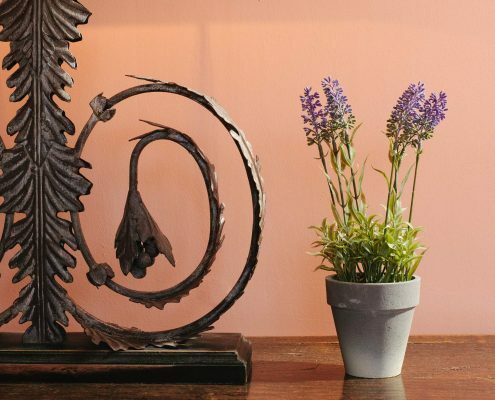 Our beautiful range of artificial single stems and dynamic arrangements can enhance any space. © 2017 Antonia Morbey. All rights reserved.